AquaStore laminate door leisure lockers provide a package where good looks can be achieved within a budget, without sacrificing strength and security. 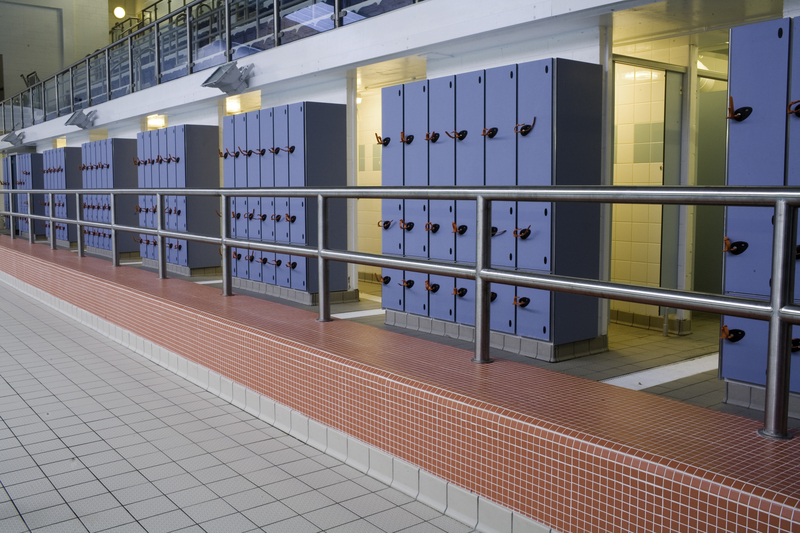 AquaStore locker is designed to give approximately 15 years of service in leisure centre environment. Locker frame and body assembly: unique extruded door frame uprights are formed from heavy gauge aluminium. The rounded profile allows easy bag deposit and removal.